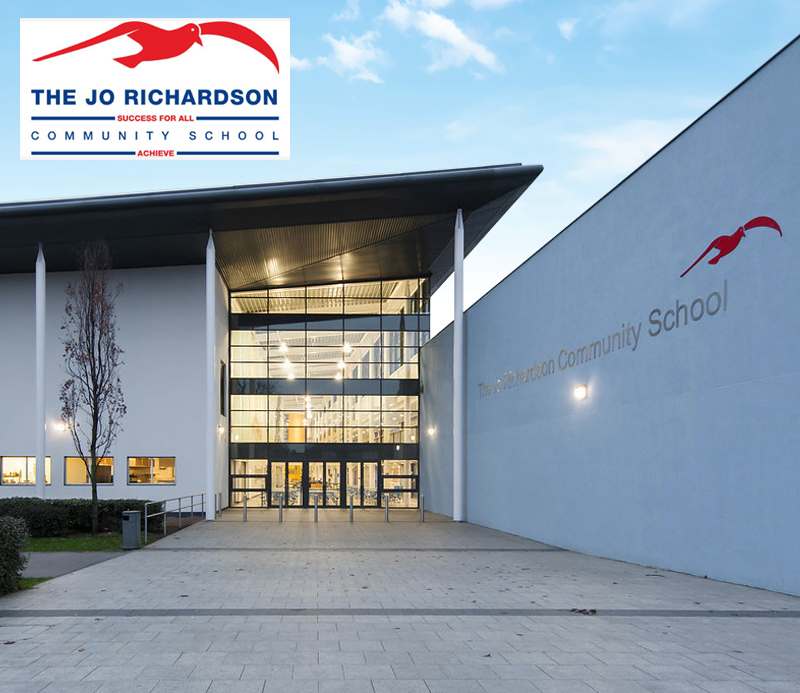 Jo Richardson Community School is a secondary school in Dagenham, Essex. 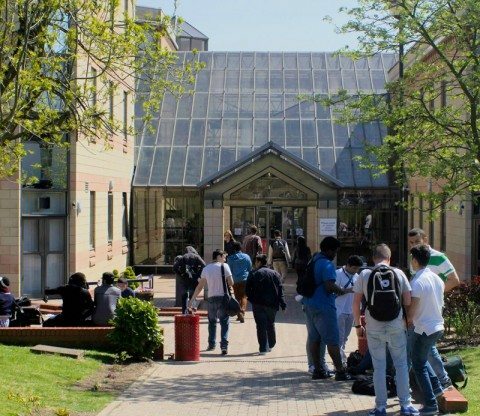 Opened in 2002, it was the first new post-11 education facility to open in Barking and Dagenham in 40 years. 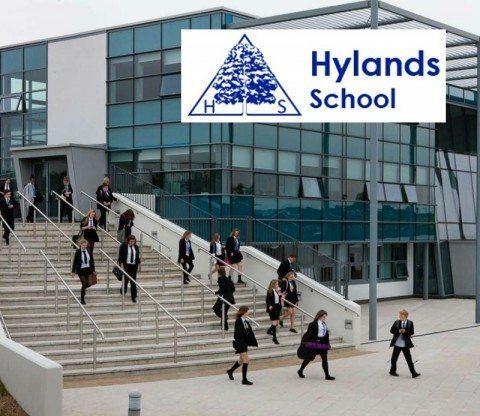 With close to 1500 pupils and a large, modern campus, the school is a thriving learning community rated ‘Good’ by Ofsted in its last inspection. 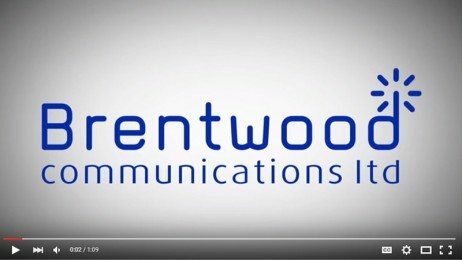 The school has sourced two way radios from Brentwood on several occasions over the years. 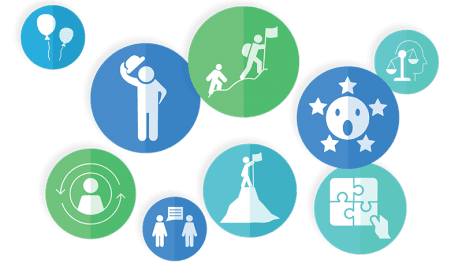 Recently, the leadership team contacted us to report they were experiencing problems with their existing equipment, that signal coverage had dropped dramatically and many of the handsets they had were rendered unusable. 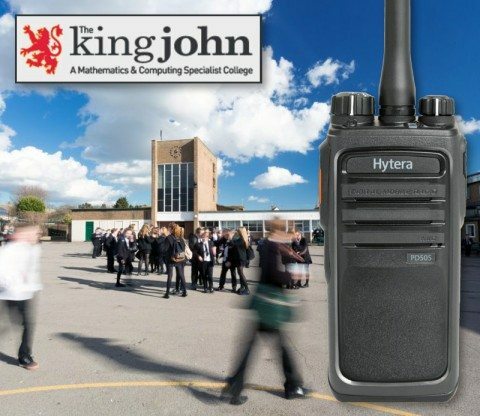 As two way radios have long been used by all staff throughout the school to maintain lines of communication over what is a large facility, management was understandably keen to resolve this as a priority. We dispatched a team of technicians to the school straight away to assess what the issue was and remedy it as a matter of urgency. 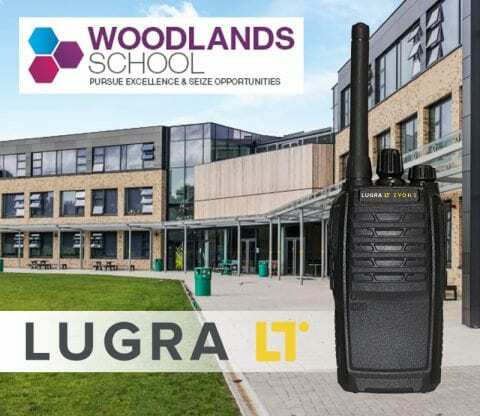 Our engineers determined that the existing unlicensed radios used by the school were struggling to find adequate signal on open public frequencies. We recommended an upgrade to a simple licensed model, providing private access to network that would guarantee complete coverage and ensure all radios could always get a signal. We offered the school a trial of the Motorola DP1400 handset to see how it would work on site. We felt the DP1400 offered the ideal balance of enhanced performance and superior features that would make a considerable difference to the school’s communications, without adding undue complexity. The DP1400 retains the classic two way radio handset design with simple push-to-talk operation, which we thought would be familiar and straightforward to operate for all staff. Added extras include private calling mode, hands-free voice-activate operation and programmable text messages. The DP1400 is also a dual mode analogue/digital hybrid model, giving the school the option to upgrade further to digital handsets at some point in the future. 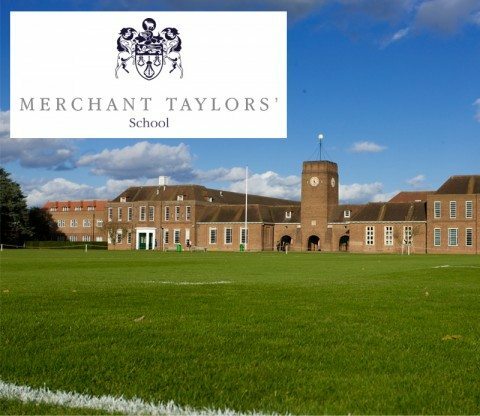 We stayed in close contact with the school throughout the trial period to monitor the performance of the DP1400s and ensure they were meeting requirements. 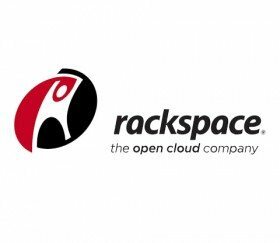 We provided more units as management decided how many handsets were needed, eventually settling on purchase of 54. To help offset this considerable investment, we also arranged buyback of their old handsets by way of part exchange. If your campus needs a new communication system, please call and speak with our Sales Team today on 01245 403520.